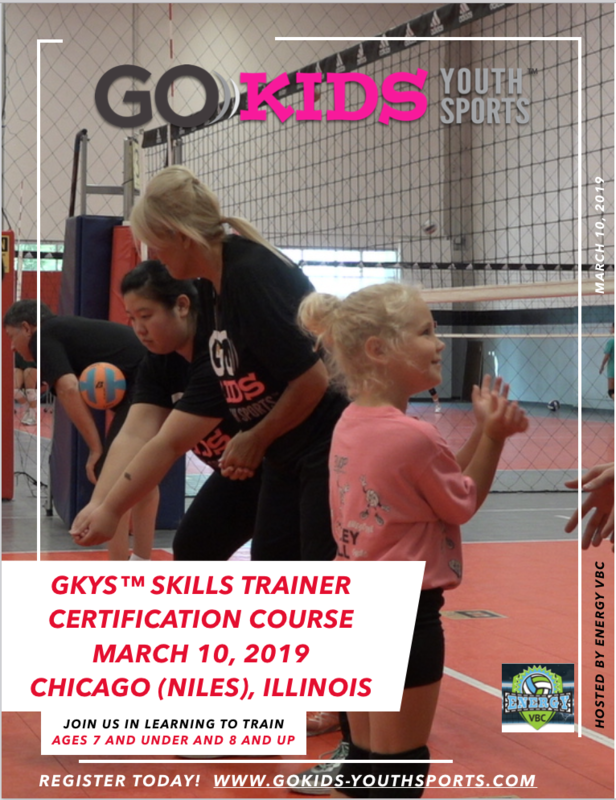 you will receive a certification as a GoKids Youth Sports™ (GKYS™) Skills Trainer. Follow the steps inorder to be accepted for this 1st Certification Course outside of Texas. You MUST complete all steps to be accepted as space is limited to 16 teachers/parents/coaches. 1. Provide training and certification of parents, elementary school teachers, recreational and youth club coaches. 2. 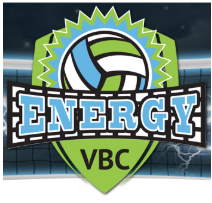 Provide sports skills training, clinics, and camps for kids and youth ages 7 and under (Level 1) and ages 8 and up (Level 2). Currently, kids are being exposed to sports at an earlier age – more than ever before. They are being guided to specialize in a position within a sport; furthermore, they are expected to select one sport at an earlier age. “Kids need to be kids” with the opportunity to play multiple sports and/or activities at this age in order to maximize their development (socially, physically, intellectually, mentally, emotionally and psychologically). It may also avoid the chance for major injuries.